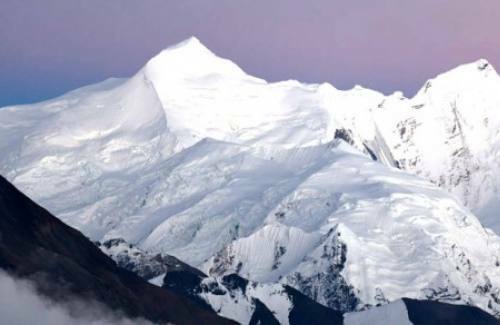 Island Peak 6,160 meters was first ascended in by a British expedition that included Tenzing Norgay. Eric Shipton’s party named the peak in 1953, as it resembled an island in a sea of ice. 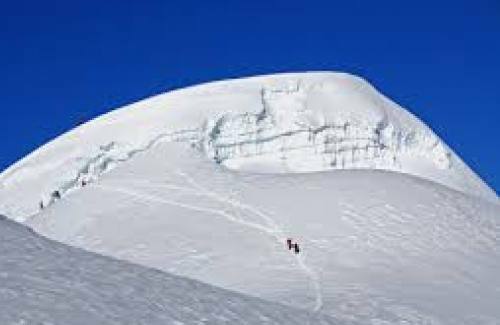 The peak is part of the south ridge of Lhotse and linked to the semicircle of cliffs that rise to the north of the summit of Nuptse. Our adventure begins with a short flight to Lukla and two days of easy walking to Namche bazaar. 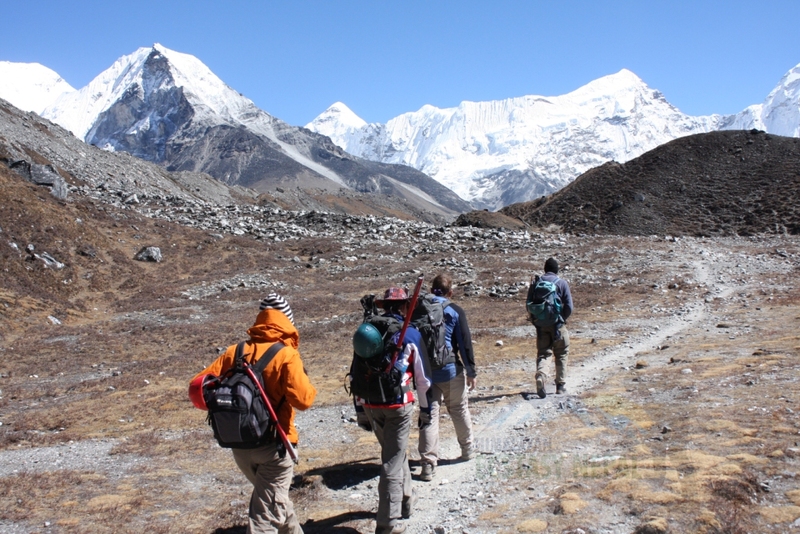 En- route to Base Camp our trail takes us into the high valleys of the Khumbu region, providing magnificent views of Everest and the satellite peaks. 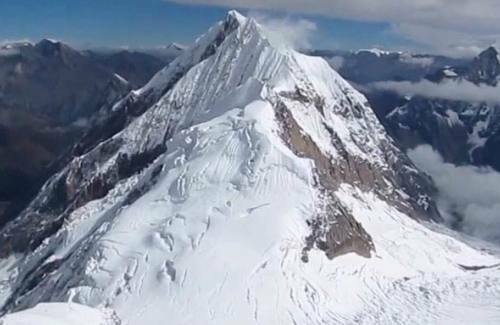 Island Peak is a substantial undertaking, which demands hard work and commitment; however the rewards of standing on top of this Himalayan are tenfold. This course is suitable for the complete novice or as a great refresher for those who want to climb again. 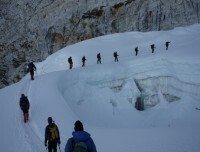 The course curriculum includes an introduction to equipment, crevasse rescue, ice climbing skills, rope work and comprehensive mountaineering safety techniques. 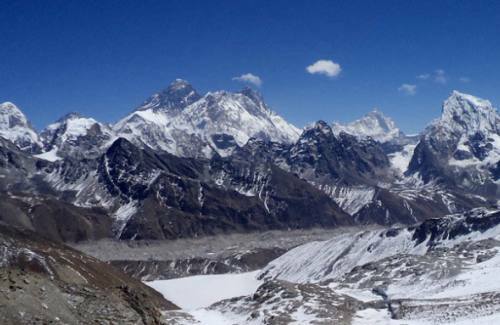 Incredible landscapes and panoramic views of Himalayan mountain. Traditional Sherpa culture with warm hospitality. Biodiversity of flora and fauna. Day 01: Pick up from Kathmandu Airport and transfer to hotel. Day 05: Namche Rest for Acclimatize Day. Explore khumjung /Everest view hotel . Day 10: Island peak base camp to summit and back to Island peak base camp or chukung if fit and fine !! (Base camp to High Camp ) will be apply if the group are required !! Day 11: Optional Day if weather is bad!! Day 12: Chukung Trek down to Tengboche. Day 13: Tengbuche to Namche or Monjo. Day 14: Namche to Lukla. Day 15: Early Fly back to Kathmandu and transfer to Hotel. Day03:Summit day and bace to Base camp or Chukung !! Day04: Optional Day if weather is Bad!! 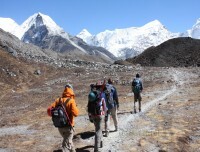 English Speaking Trekking Guide and porter while you are tea house trek. Climbing Guide and supported team while you are peak climbing. 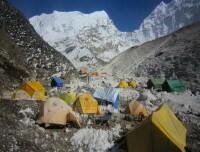 All Foods and accommodation in tent while you are climbing and tea house lodge. Two men tent, form mattress will be provided while you are with our camp. All kitchen equipments, climbing guide and staff their insurance. 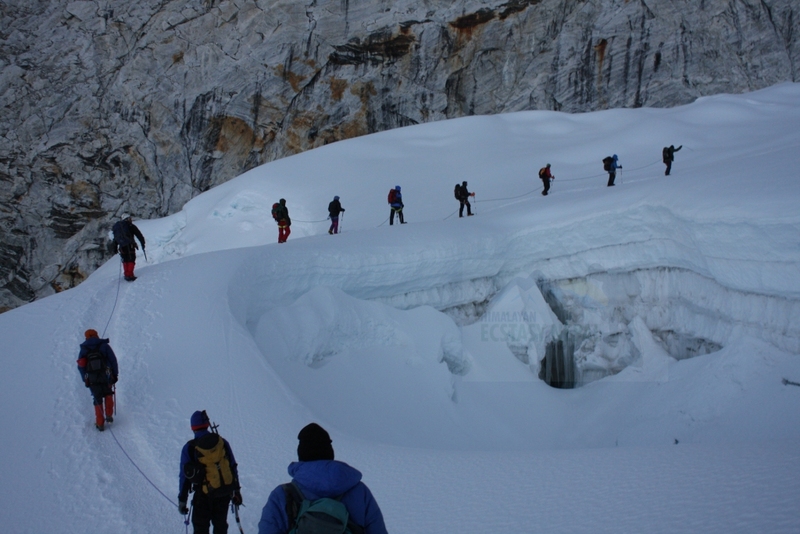 Rope, Harness, Ice-axe, Carabineers, Crampons, F-8, Jummer, Helmet, Ice-Bar, and Ice-screw. National park entry permit, Climbing permit, TIMS and all government TAX. Sleeping bag(3-4 season) and climbing boots. 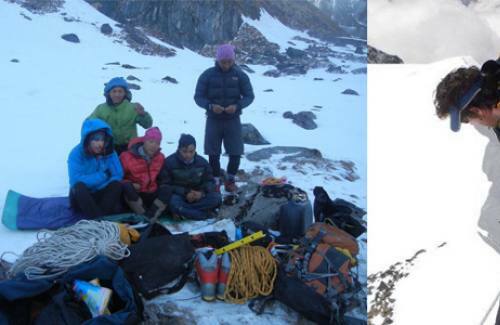 Your personal warm clothes for Trekking/ climbing. Personal High rescue Medical insurance. Helicopter evacuation if needed any emergency Case. Beverage: coke, beer, Mineral water, bar bills. Tips for your trip staff. What is the best season for peak climbing? March to May, September to November Is the best season for peak climbing. How difficult is peak climbing? 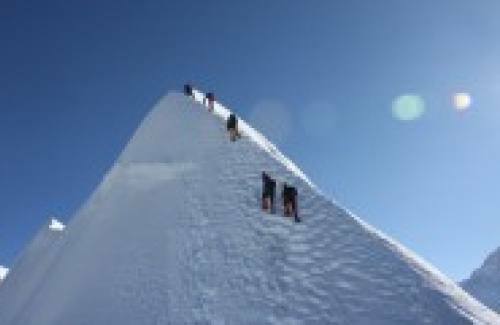 It depends on the peak you choose to climb, there are easy peaks as well as difficult peaks, and we recommend peak climbing according to your need and your expertise. What is the success rate of peak climbing? 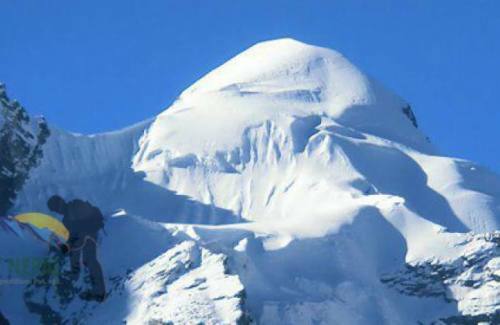 It depend the peak you choose, climate, weather, health and the peak grade: roughly the success rate of peak climbing is above 95% from our company. Do you provide equipment, or do we have to rent? You can hire or buy personal equipment needed for peak climbing, apart from that the major climbing equipment will be provided by HEN. What problems occur in high altitude? Lack of oxygen in a body might occur in high altitude which may result in nausea, vomiting, drowsiness, hypothermia even death. Can I charge my device while peak climbing? Yes you can charge your device like mobile, camera and chargeable device. 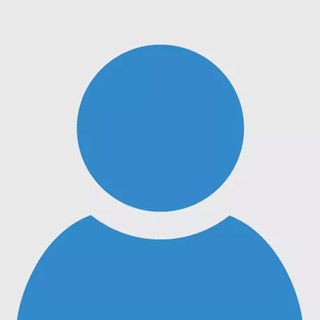 Who will be my guide and what is their qualification and experience? 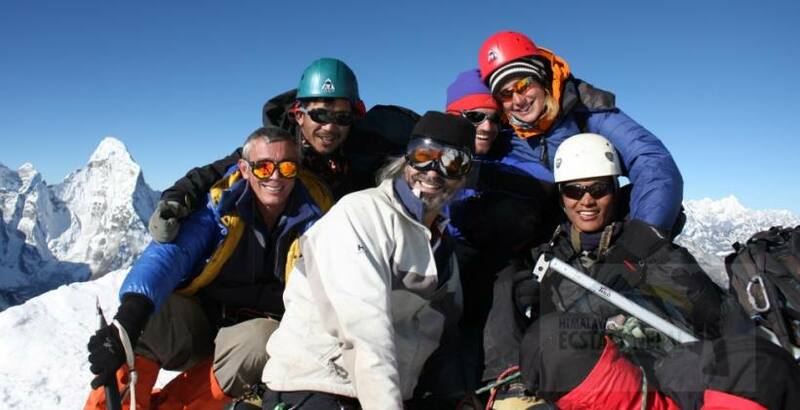 HEN provides veteran, qualified peak climbing and mountaineering guides. What kind food and accommodation you provide? We provide healthy food and comfortable accommodation as available in the region you trek such as tea house or lodge or camps. 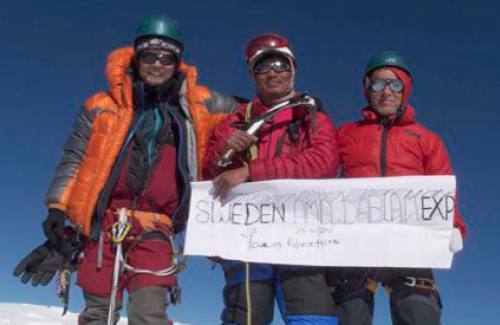 Does your company give certificate after successful peak climbing? Our company provides certificate which is provided by NMA. 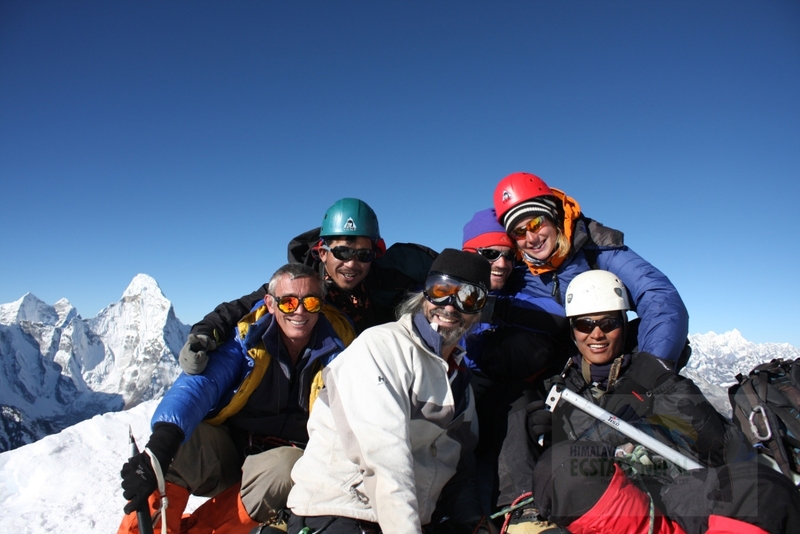 You have to fill up the form with your detail, summit photo, name of the team leader. How you rescue if I become sick? Depending on the seriousness of the accident we provide first aid if not then company can arrange the evacuation operation to the nearest medical facility and in case of any emergency, company could bring you to Kathmandu. Do I get refund if I become sick before peak climbing? All the trip cancellations are required to be done officially on our e-mail info@himalayanecstasynepal.com or himalayanecstasy@gmail.com For groups it should be done 45 days and prior while individuals can do at least 30days before. Payment refund will be made as per the foreign currency conversion rate in US$ dollar prevailing at the time of refund. The following cancellation charges will levy. 4. 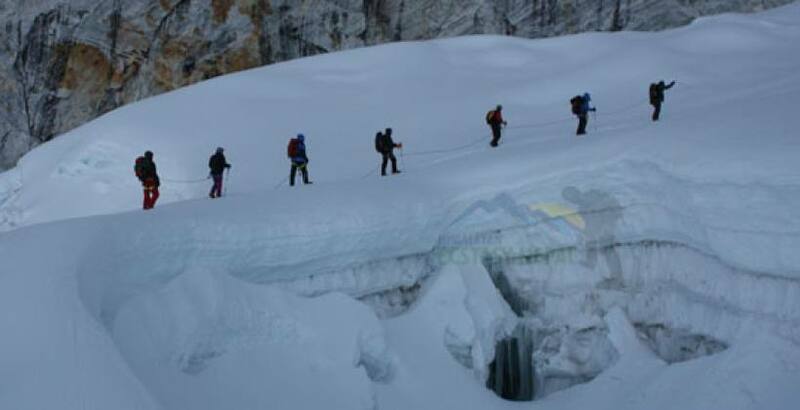 From 14 days to 02 days (48 hrs)-20% of the total Trekking/expedition/ tour cost. 7. 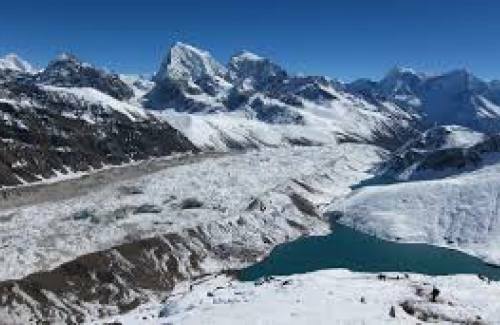 If trekking/Expedition/tour is stopped or early arrival due to nature accident likewise weather reasons this case H.E Nepal Treks will not refund. What permit do I need for peak climbing? 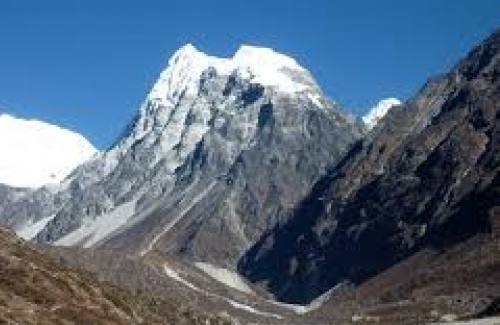 Nepal Mountaineering Association: the authorized government body issue permits which is needed for peak climbing and our company will assist you on getting the permit. How you manage food accommodation and safe drinking water? Water here is drinkable but taking into consideration of our client's health and hygiene we provide mineral water which is purified and filtered. We provide standard and healthy foods. 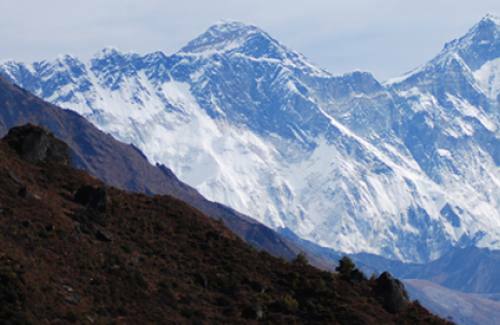 We provide best and comfortable lodging service available in trekking route. 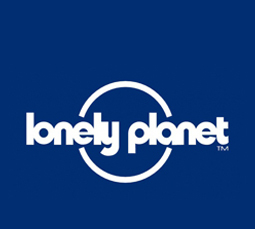 Climbing boots: plastics boot/or similar quality Need fixed crampons. "I arrived in Kathmandu with no plan and no trip". But shortly after meeting Sujan and his team from Himalayan Ecstasy Nepal things were shaping up. And only a few hours later I was all set with flight to Lukla, (which was an impossible task in itself,) Timms permit, trekking peak set and itinerary laid out. It really had been such a mammoth task to organise the whole thing in 10 hours but Sujan arranged it all. And I really couldn't have asked for any more. It all went as planned. I had such a great experience which was more than I'd ever expected. I had assistance when I need it and was also just left to get on with my trip as I wanted too. 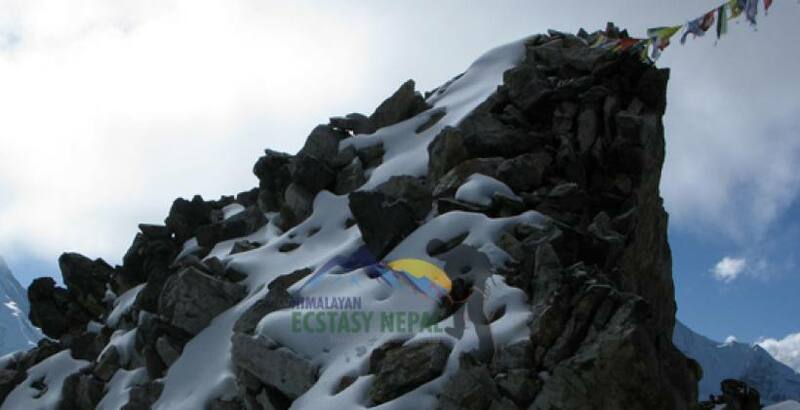 I can highly recommend Himalayan Ecstasy Nepal and will certainly use them again for future trips. Well done and thanks to Sujan and his team!